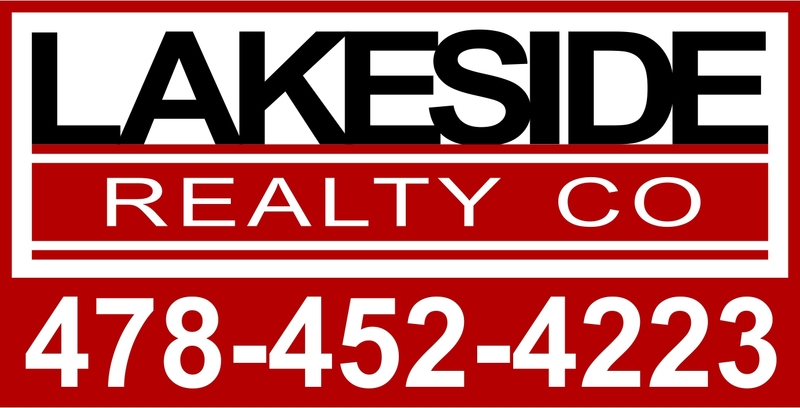 NOW is the time to buy your perfect lake home and THIS is it! Perfection in quality, design, entertainment and location describes this property. Terrific A-Frame has been upgraded from the top to bottom including 2 new AC systems, top of the line stainless appliances, tongue and groove wood floors, new cabinetry and granite in kitchen and bathrooms, vaulted pine ceiling. Too many upgrades to name. All floors of the house have a big water view and new addition of covered porch makes the most of lake life. Professionally landscaped yard on level lot includes Putting Green, Shuffleboard Court and stone patio overlooking the lake for maximum entertainment. Boathouse with Trex decking on deep water located on Atlanta side of the lake in private setting...it doesn't get any better than this!